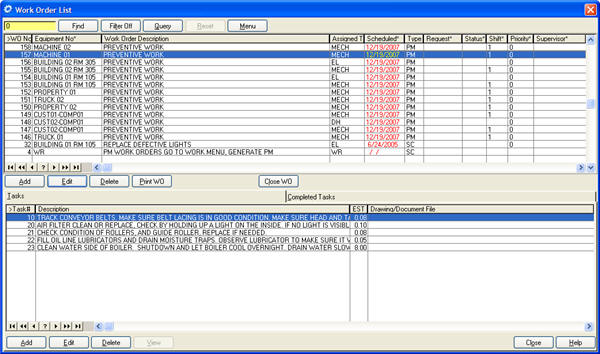 Comments: the COGZ MMS software was very difficult and complicated to set up. it was not very intuitive with a lot of key strokes. You could not even cut and paste frequently used information, no importing functions at least the time we were evaluating. price was reasonable.